I’ve just posted my fourth article on James Curnow’s great film site Curnblog, an article on art world-related documentaries centered around the recently released Penn & Teller film, “Tim’s Vermeer.” You can click on the link below if you’re interested. While you’re there you can also check out some of the many entertaining and enlightening pieces on this Australian-based site. The excellent PBS documentary series “Independent Lens” continues with two more notable selections the next two Mondays at 10:00 PM. On May 5th, they’re showing “A Fragile Trust” about the New York Times plagiarism scandal centered around Jayson Blair. Definitely worth watching. Back in March (when it was warm, go figure), I saw it at the Salem Film Fest here in Massachusetts. 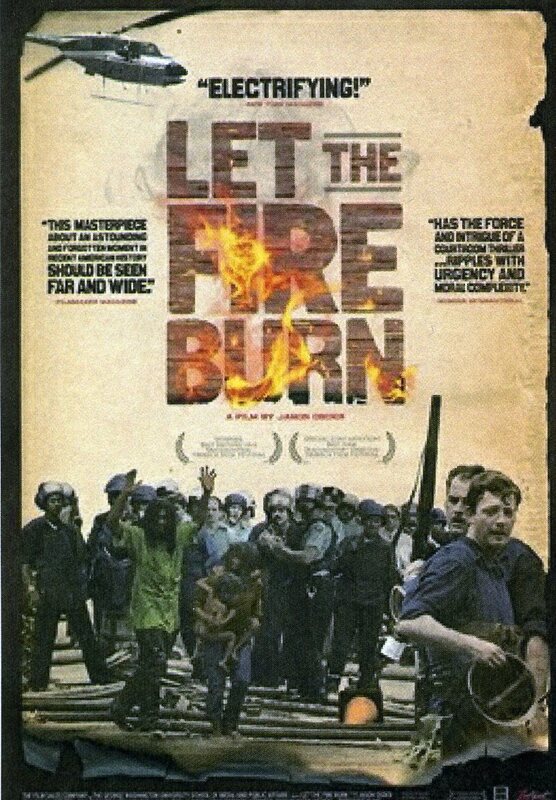 On May 12th, I greatly anticipate seeing “Let the Fire Burn” which has received a lot of praise on the festival circuit. It examines the still hard-to-believe 1985 Philadelphia Police Dept. bombing of the compound occupied by the black liberation group MOVE, killing all but two of its members and obliterating 60 nearby houses in the process. 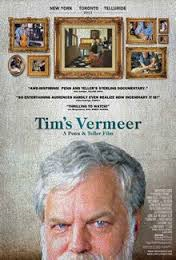 I have now heard from two separate people that “Tim’s Vermeer” is not to be missed. Looks like I will have to watch it!